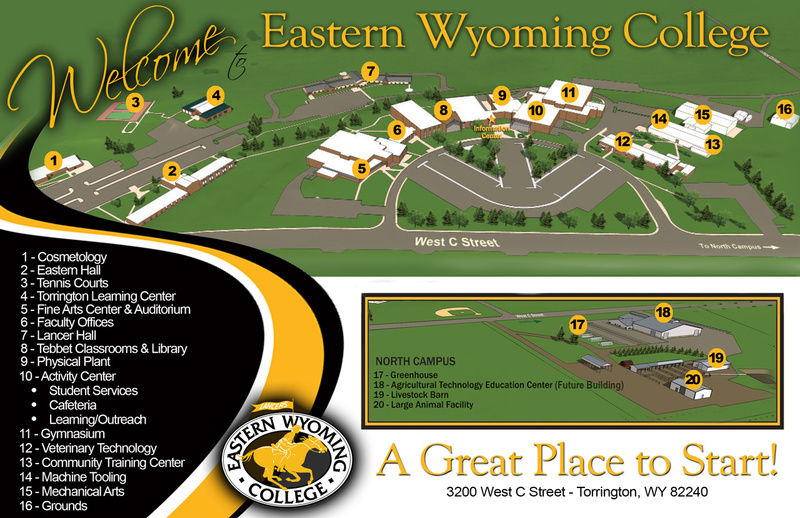 English (A.A.) - Eastern Wyoming College - It's A Great Decision! The program in English is designed to provide freshman-level and sophomore-level courses required of most students majoring in English or English education. The student should consult the catalog of the college or university of his/her choice for information on the specific requirements of that institution. Students planning to major in English can benefit from any additional study in writing, language, and other areas of the humanities and fine arts. Students must complete all program requirements, including approved electives, with a grade of “C” or better.